Zany, crazy and imaginative. "The Grand Budapest Hotel", much like the fictional hotel named after it, is an experience on its own. Fully developed and intimate characters abound against a back drop of quirky and unique set of cinematography, this is a movie that is not only a visual feast but a powerhouse in terms of acting, dialogue and plot. We can easily say that "The Grand Budapest Hotel" nearly does everything to perfection if not already so. In present day, a girl is reading a book by a writer in a cemetery. She begins to read a chapter on the author's trip to The Grand Budapest Hotel in 1968. The author introduces how he meets the hotel's rich owner Zero Moustafa (F. Murray Abraham) and how he got ownership of the hotel and why he hesitates to close it down. 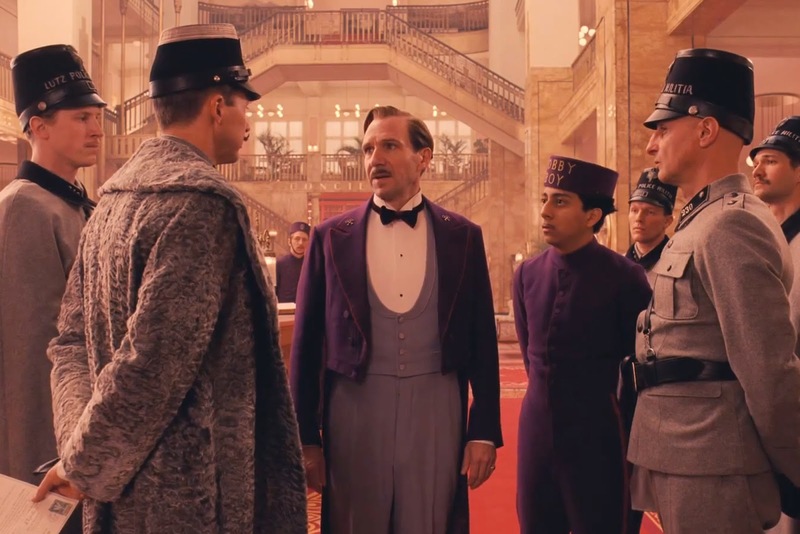 We are taken back to 1932 where the adventures of Gustave H (Ralph Fiennes), the legendary concierge at the same hotel, and a young Zero Moustafa (Tony Revolori) is retold. The story involves the theft and recovery of a priceless Renaissance painting called "Boy with Apple" in the middle of a raging battle for an enormous family fortune and the sweetest confection of a love affair – all against the backdrop of a suddenly and dramatically changing Continent. 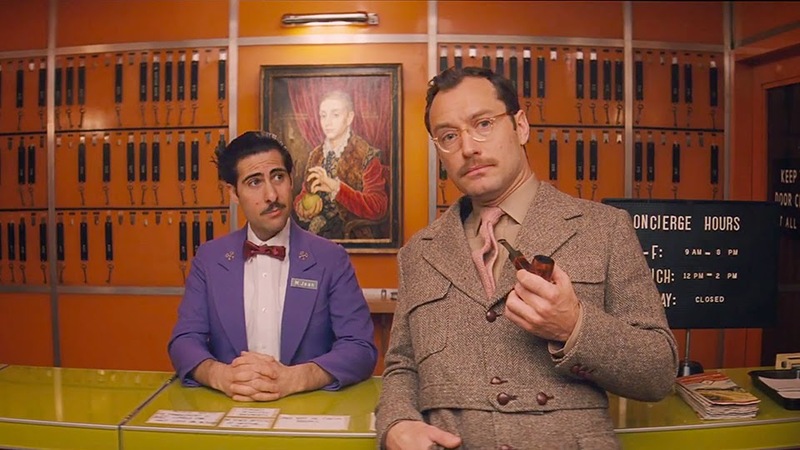 The first thing you'll notice about "The Grand Budapest Hotel" is its quirkiness especially its visuals. Creatively imaginative, the various styles Wes Anderson uses are a sight to behold. Each shot of an era having their own unique charm that will surprise and tease you further. Visual aids alone do not define this film but more so the dialogue, acting and plot. The dialogue, same as its visual brethren, have a unique bravado. Its deadpan humor might take awhile for the audience to come into terms but once the ball gets rolling, the film turns out to be full of laughter. Acting-wise, Ralph Fiennes was extremely marvelous as the lead and perfectly delivers the zany antics his character demands. But much can be said with the supporting cast as well especially Tony Revolori as the youn Zero Moustafa. His and Fiennes' chemistry on-screen is something else and we couldn't imagine this being a success without these two at the helm. Overall, we expected much from "The Grand Budapest Hotel" and surprisingly, our expectations were definitely met and completely blown away. Truly a great film to watch and to behold at the same time. 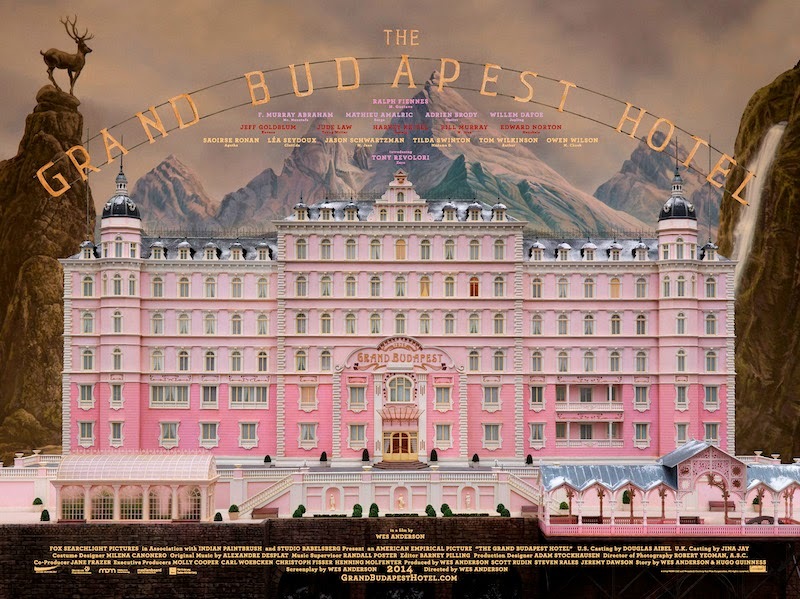 "The Grand Budapest Hotel" will be shown exclusively at Ayala Malls Cinemas nationwide starting April 19 (Black Saturday).